And now she’s coming to London. 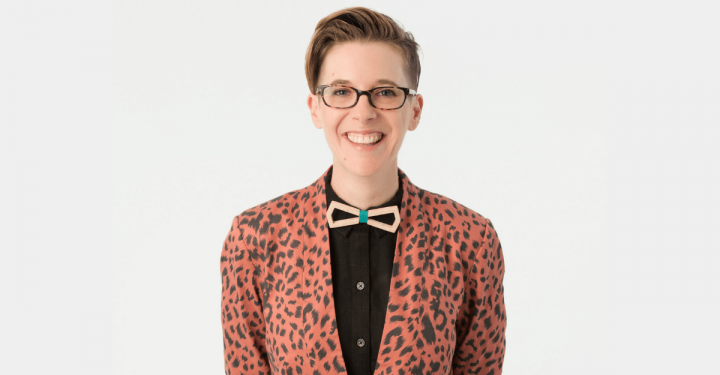 Don’t miss this opportunity to see the hilarious and brutally honest DeAnne Smith at The Wolf Performance Hall on Tuesday May 15th. She’s huge in Australia where she won the Sydney Comedy Festival’s “Time Out Best Newcomer Award.” In 2011 she was nominated for the Melbourne Comedy Festival’s prestigious Barry Award. Originally from Endicott, New York, Smith worked in Baltimore as a street outreach advocate and taught English in Mexico. 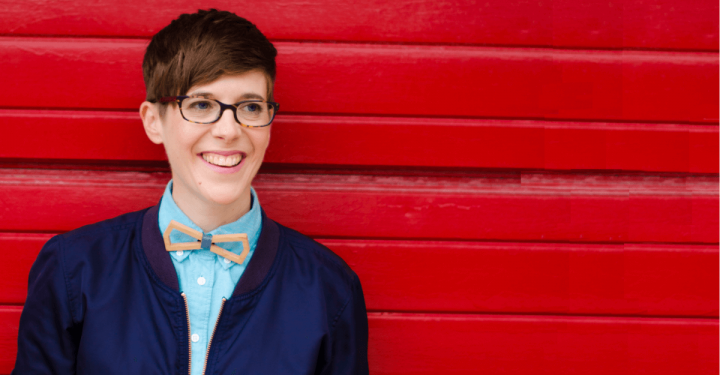 She eventually decided to get a Master’s degree in poetry at Montreal’s Concordia University but fell in love with the city’s comedy scene and started to perform at open mic nights. 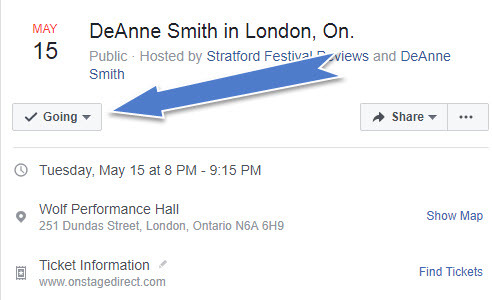 Eventually Smith’s hard work paid off and she’s become an international sensation with performances all over the world, including the Edinburgh Fringe Festival, the Iceland Comedy Festival and Just for Laughs Montreal and Chicago. Tickets at the door $30 – cash only.